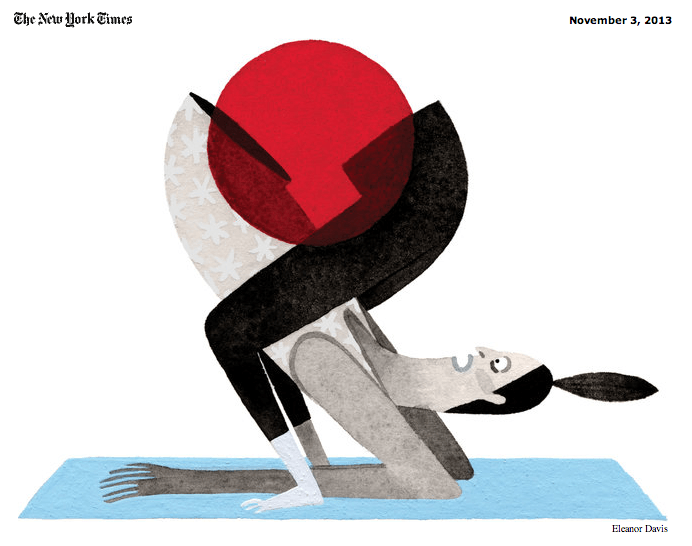 Yoga injuries are on the rise. I’ll help you keep up to date and informed on subjects such as pain in general, back-pain, sciatica, sit bone pain, and knee pain. 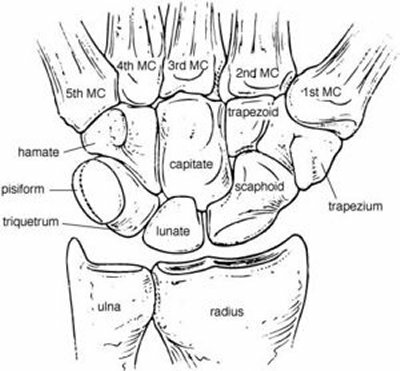 In my last Muscle of the Month article I alluded to Trigger Points and wanted to give a brief explanation of what they were and how they occur. It is definitely helpful to know about them as you assess client or students who are complaining about chronic or recurring pain. I want to share with you an exercise that I regularly do with students who are dealing with achy hamstrings and/or mild sit bone pain. This could be as a result of an earlier hamstring “tear” or general aggravation due to muscular imbalances. 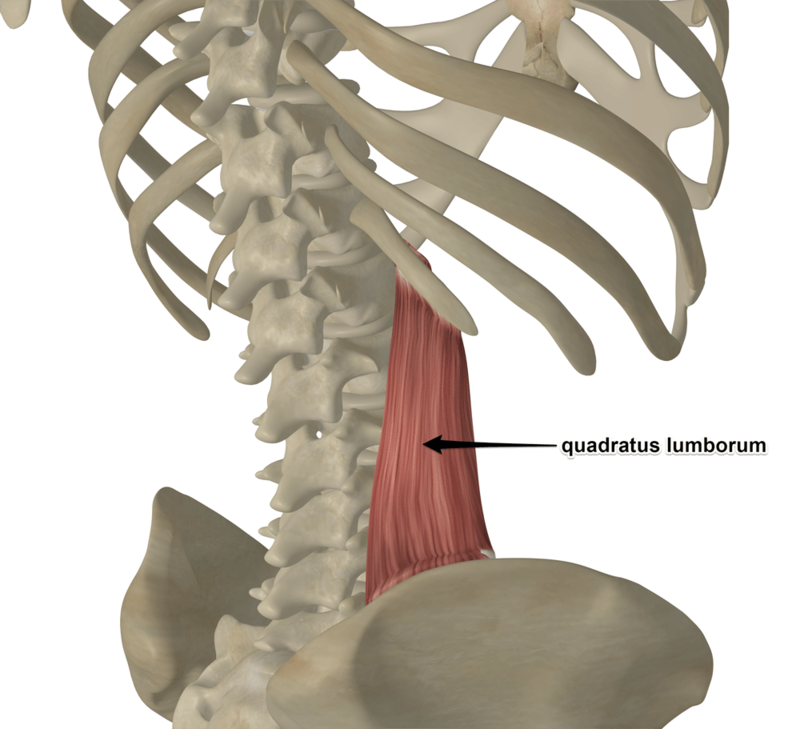 Quadratus Lumborum (QL) A Real Pain In The Back! I have written about a number of the “lightning rod” muscles such as the piriformis, psoas, and transverse abdominis. I refer to them as “lightning rods” because they attract attention. 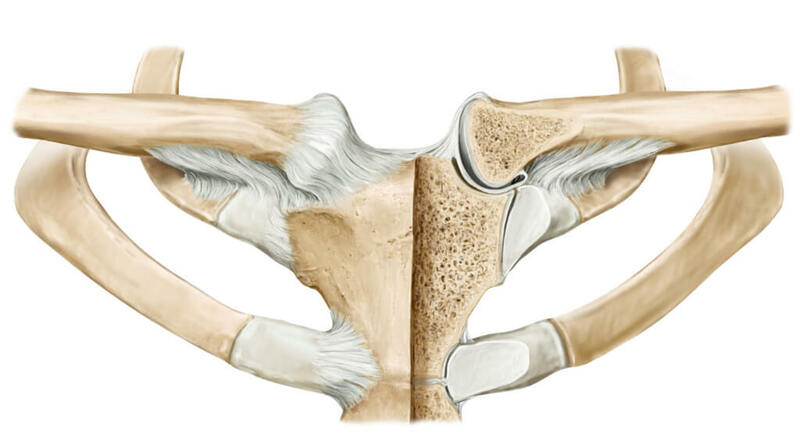 Sometimes this is for good reason, after all, everyone should know about his or her psoas. However, every problem related to core shouldn’t be thrown onto the back of the psoas or the transverse abdominis for that matter. Is Your Hip Pinching In Twists? Hip pinching can show up in parvrita parsvakonasana, ardha matsayendrasana, marichyasana C, or other twists. The sensation is anything from mild discomfort to an ice pick sensation in the front and inside of the pelvis. The most common description however is that it seems as though something is getting “pinched.” Others describe it as a “stabbing” pain. I was recently asked a question via email. Can yoga fix scoliosis? 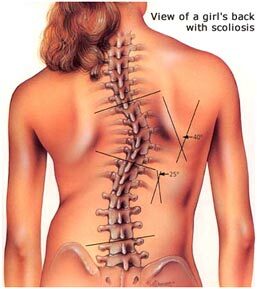 It’s certainly not the first time that I’ve ever been asked about scoliosis and I’m sure it won’t be the last. It’s a seemingly simple question but it bends in a direction that makes me wonder about our larger expectations for our yoga practice and our desire for a simple answer to what seems like a simple question. The truth is, it’s neither a simple question nor a simple answer. Some time ago I threatened to write an article about pain showing up in the joint that connects the collarbone to the breastbone. I have had a couple of more recent requests to talk about this potential problem in Supta Kurmasana. As always I try to look at the anatomy, its function, observations about the yoga posture itself and perhaps some ways that information may inform the way we work in the posture or adjust it.